System Hygiene Medical Wipes are designed to be used in a medical environment. Ideal for use in surgeries, dentists, clinics, hospitals and vets. The wipes are also widely used by technicians in laboratories and scientific areas. 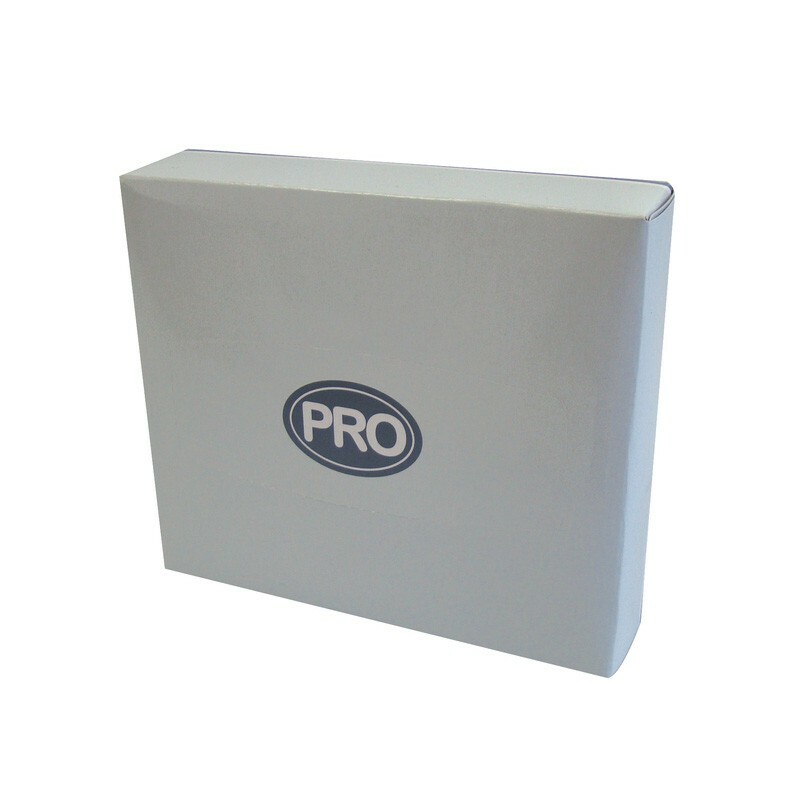 Every full case has 72 smaller boxes each containing 76 tissues, offering excellent value for money. The wipes are hygienically and economically dispensed. 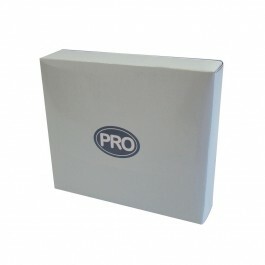 Each box is packaged in a cardboard dispenser, allowing economical single sheet dispensing. 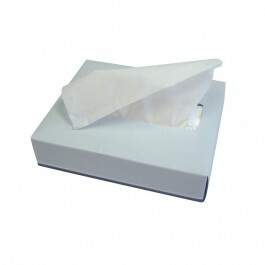 72 boxes per case - 76 tissues per box.